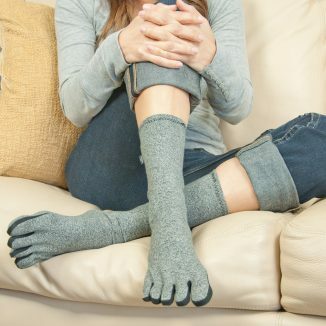 What is the Best Nail Fungus Treatment of 2018? RehaCare offers a range of wrist and thumb supports that help alleviate the pain and symptoms of strains, sprains and instability of the wrist and thumb. More specifically, our range of wrist and thumb support for arthritis provides compression, support and immediate relief. 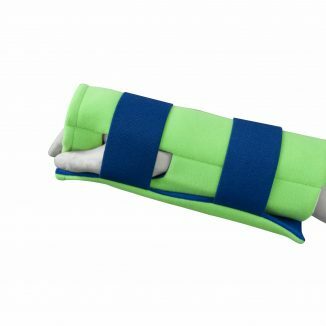 They are designed to assist with recovery and reduce pain for various hand, arm and thumb injuries. 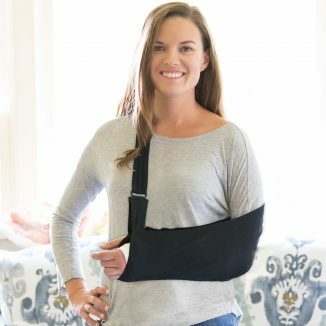 Be sure to check out our range of wrist braces and thumb joints which have an adjustable wrist to provide compression and comfort, allowing you to continue with your day to day activities. The IMAK Finger Splint is one of RehaCare’s popular braces with thumb that provides extra support by providing comfortable compression to the interphalangeal joint while ensuring motion isn’t impaired. 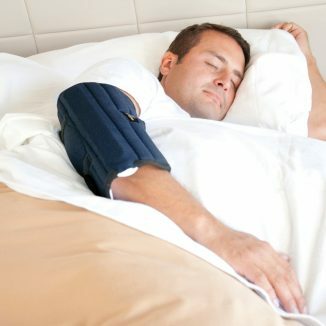 Whether you have a thumb arthritis or simple ongoing wrist stiffness, the finger splint, the arthritis wrist sleeve, carpal aid for carpal tunnel injuries and many of our other IMAK compression products are designed anatomically to reduce pain and ensure you can still complete all your daily activities. RehaCare is an Australian Medical Device company with a primary focus on Podiatry and Therapy products.